Propose Work: This work focuses on the digital image invisible watermarking techniques. Here whole work is divide into embedding and extraction steps. For invisible data embedding input is original image or carrier signal and original watermark, here data is hide in such a manner that visibility of the watermark by naked eyes is not possible. In case of extraction watermark should be successfully retrieve from the received data without any information loss of the original data as well as watermark. In project sample figure whole embedding block diagram is explained. Here proposed work has focused on this problem of proprietorship for increasing the robustness of the image against various attack on invisible watermarked image. 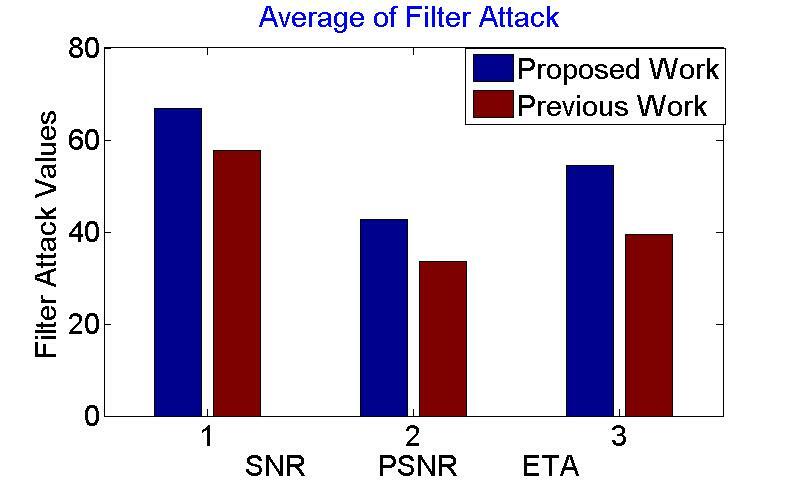 Proposed work has developed a unique approach for protecting image and data under various attack conditions. Here carrier image is preprocess first to find the edge and non edge pixels in the image. In order to increase the confusion for embedding chaotic function is use as it randomize pixel values at different positions. This randomization increase the robustness of data against any intruder, as it do not get exact position or and pattern in the embedded image. 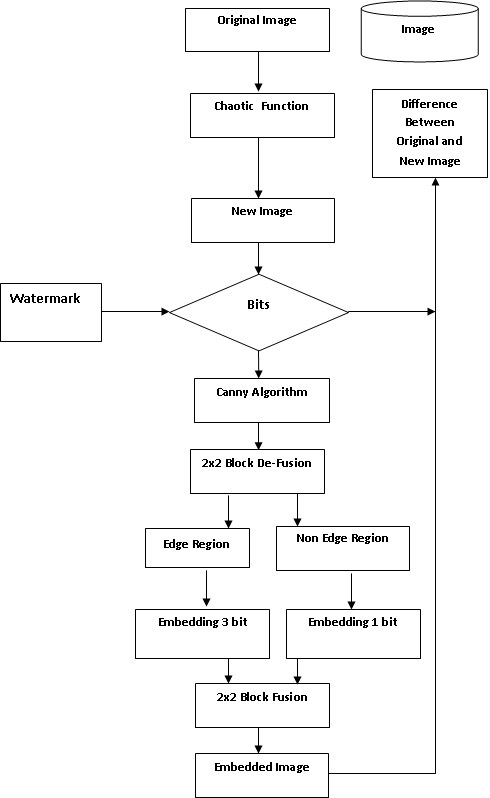 Now divide the image into fix size block then as per the edge and non edge position in the image data is embedded. While this edge and non-edge pixel position is store in one pixel of the block, so at receiver side edge and non-edge region identification is not required. Finally embedding in both region is done by Least Significant Bit (LSB) technique. Here it depends on user that how many number of bits need to be embedded in each region, this work embedded three bits in edge region while one bit in non-edge region. Finally recombine the embedded block and shuffle the image positions by using chaotic function to get original image then send this to receiver side for extraction. Proposed algorithm will recover or reverse complete data at receiver end. Experiment will be done on standard images under various attacks. 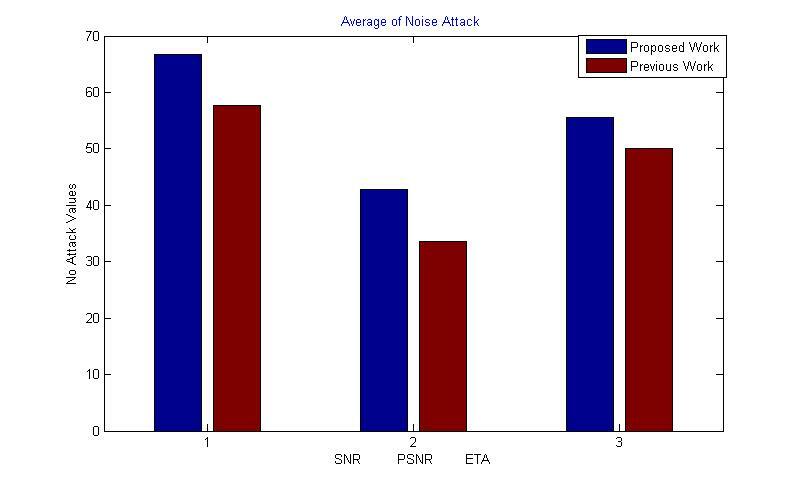 Results shows that proposed work is better then previous algorithm on different evaluation parameters such as SNR, PSNR, Extraction rate.